Come visit us at our new office in the West Village! 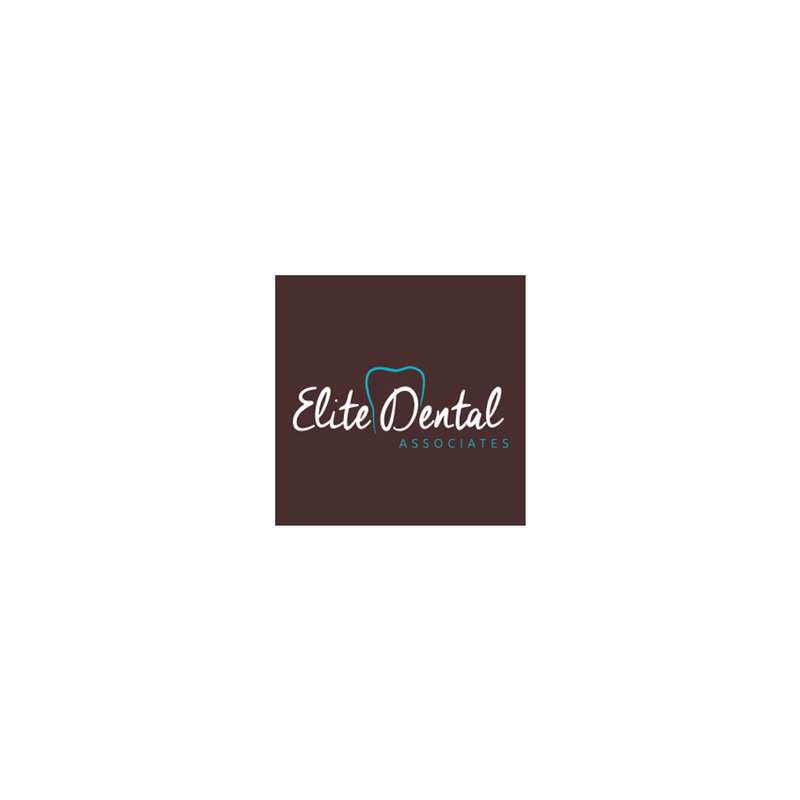 Elite Dental is your leading source for high-quality, personalized dental care. Our qualified and experienced dentists in Dallas, TX, offer premier preventative, restorative and laser dentistry and other enhancing services to make your smile bright and beautiful. Our state-of-the-art equipment combined with our commitment to gentle, personalized care means our clients receive the best services and achieve the best results possible.